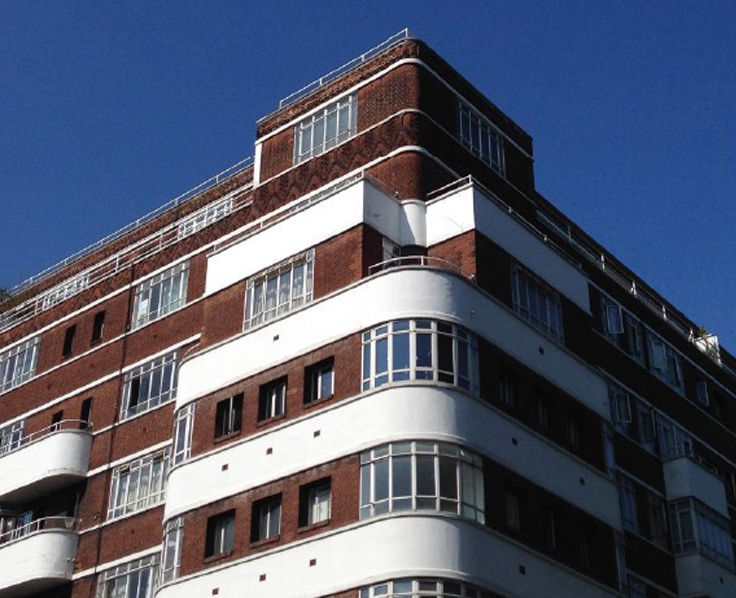 The studio is currently working on the concept design for the complete remodelling and refurbishment of the entrance and lobby of a landmark Art Deco inspired apartment building in W1 on University Street, just off Tottenham Court Road. 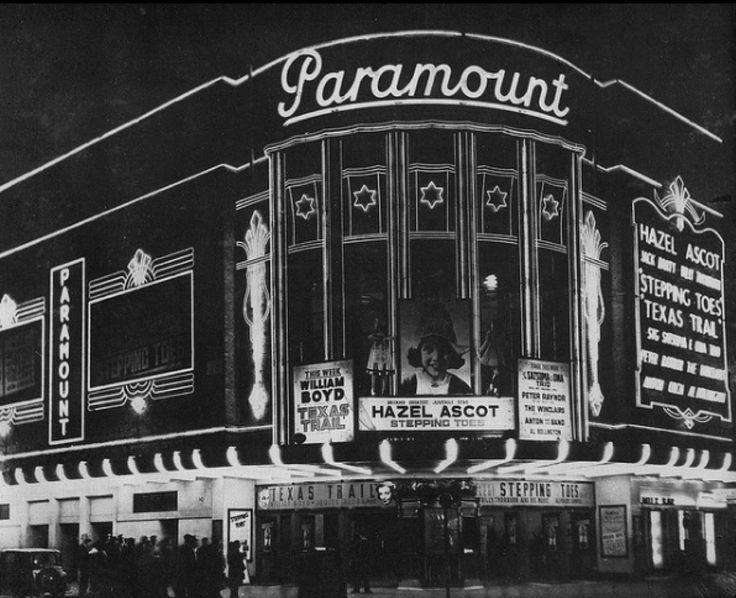 Paramount Theatre (no longer in existence) were designed by the firm Verity & Beverly. 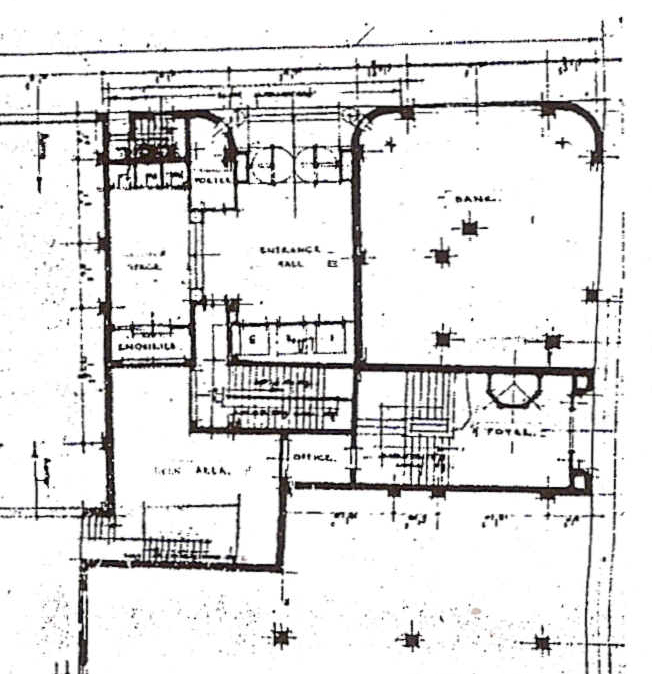 Our new front entrance will replace the current foyer front doors, believed to have been installed circa 1970, which are showing their age badly and not befitting the heritage of this building.